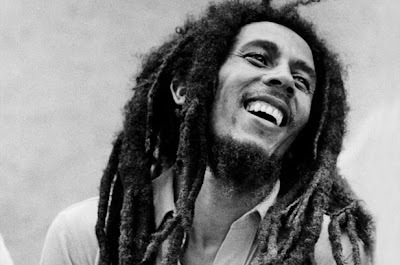 Lost in the hoopla surrounding 'Think Like a Man' was the fact that a documentary on the legendary artist, Bob Marley, was also released this past weekend in 42 theaters. "Marley," directed by Oscar-winning filmmaker Kevin MacDonald, collected a respectable $260,000, according to an estimate from distributor Magnolia Pictures. Because the Rastafarian singer embraced marijuana, Magnolia decided to open the film on April 20, an unofficial holiday when many often gather together to smoke. The film was also made available to screen for $6.99 via Facebook that day, and fans could also rent it on video-on-demand platforms. On Sunday, the documentary was the No. 6 top movie rental on iTunes, behind far more commercial films like "We Bought a Zoo" and "The Girl With the Dragon Tattoo." Neal Block, Magnolia's head of distribution, said he was hopeful that strong word-of-mouth and positive reviews would help the film "transcend being considered only a music documentary."